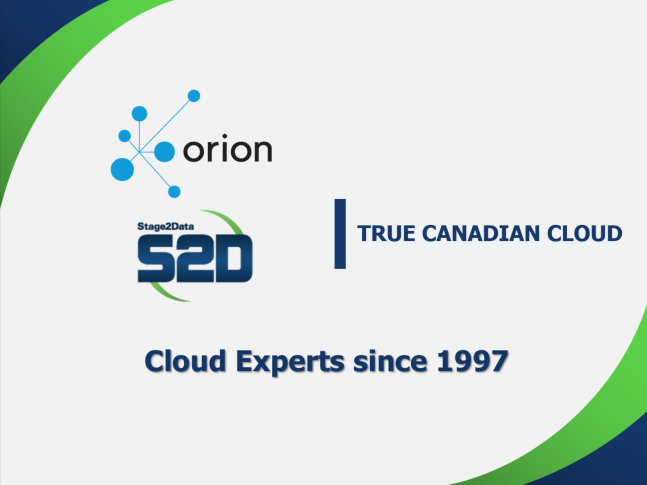 Join Stage2Data and ORION at this one-hour webinar to learn about ensuring business continuity. What would happen to your organization’s irreplacable data, in the event of loss? Learn how to equip your organization with disaster recovery as a service (DRaaS), so that your organization can to continue its good work.